Qualcomm Incorporated today announced that its subsidiary, Qualcomm Technologies, Inc., introduced the Qualcomm 205 Mobile Platform, designed to bring 4G LTE connectivity and 4G services to entry-level feature phones. 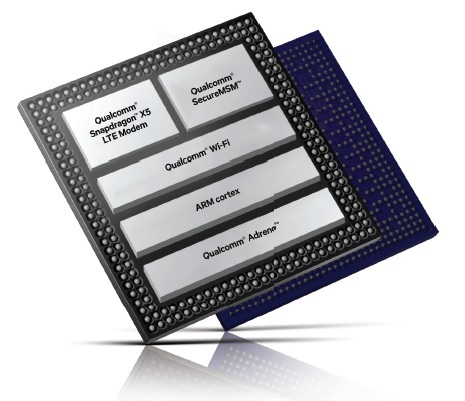 The Qualcomm 205 Mobile Platform includes the Qualcomm 205 SoC, which encompasses the baseband functionalities, plus hardware components including RF front end, discrete Wi-Fi, power management, audio codec, speaker amplifier, and software, all to enable a comprehensive mobile solution. The Qualcomm 205 Mobile Platform is available today with devices expected to reach consumers in Q2 2017.